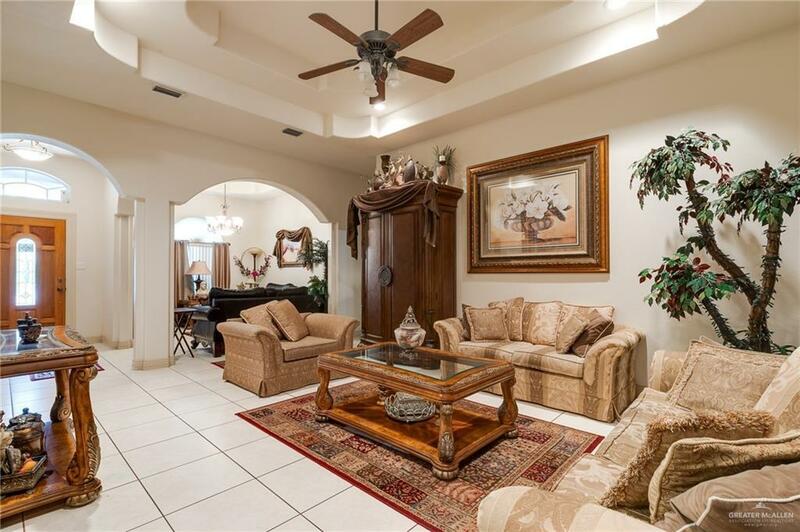 Charming home in the Paseo Lindo subdivision in Mission! Home is 1934 living sqft and has a large central formal living area with recessed lighting, decorative ceilings, and a 2nd living area. The kitchen area features decorative cabinetry and tile counter tops. 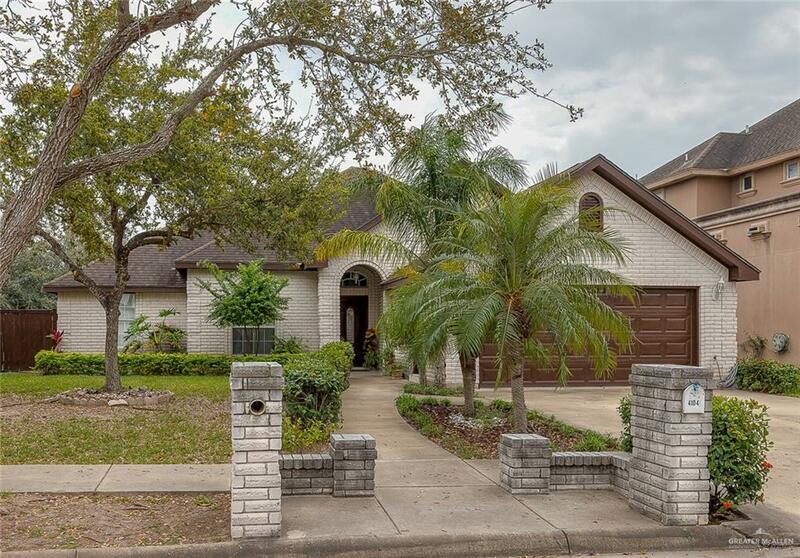 This home features split bedrooms with a master bedroom that has a private master bath, walk-in closet, double vanity, and separate shower. The two additional bedrooms are perfectly sized. Additional features fresh coat of paint on exterior on wood siding, A/C system was replaced 2 years ago, wood fencing, and flooring on guest bedroom was replaced. The backyard is a fantastic size to entertain both family & friends! Schedule your showing today! 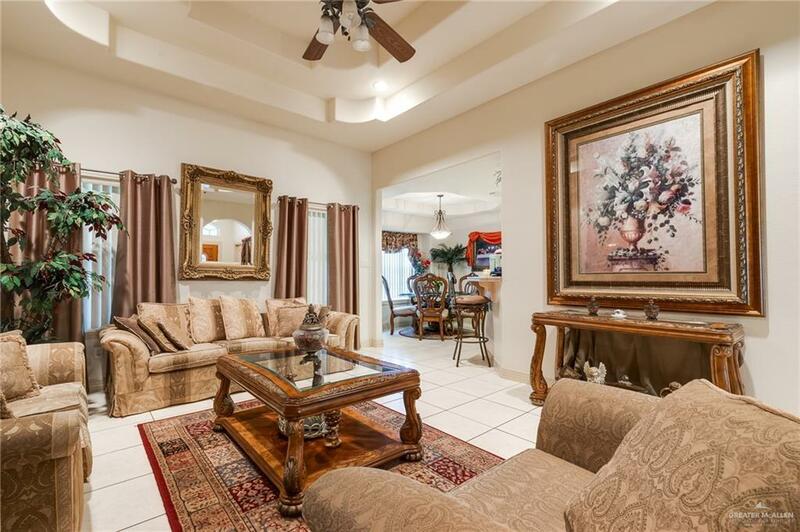 Listing by Kathleen Mena of Tierra Frontera Llc.